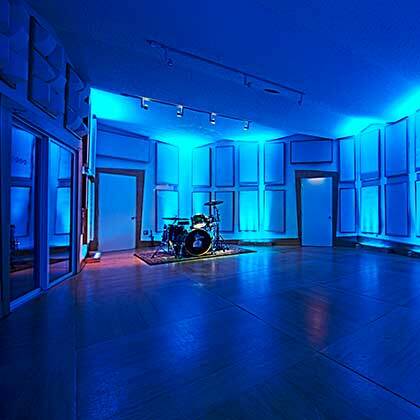 Empire Sound Studio offers additional mix equipment options and is on the cutting edge when it comes to tools. Upgrade options are limitless at ESS and we take pride in being able to offer you the best options for your project. We offer the SSL 4048 E series Console with Total Recall with Brown EQ G+ Master Computer, VCA Automation Updated Master Section as an option.